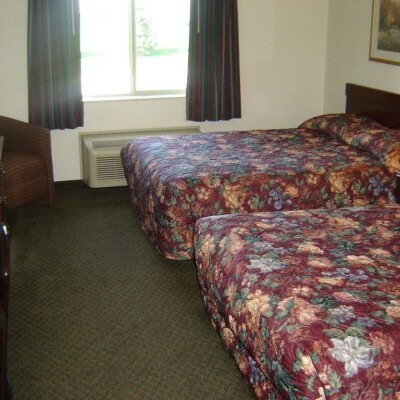 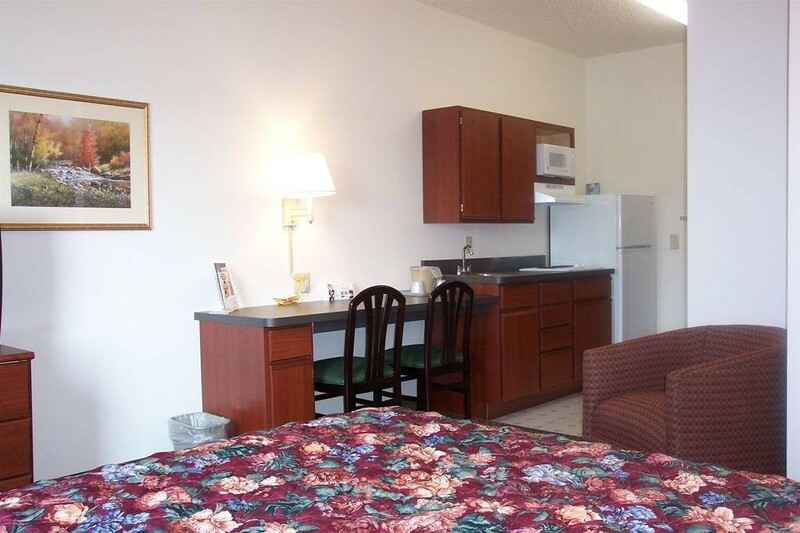 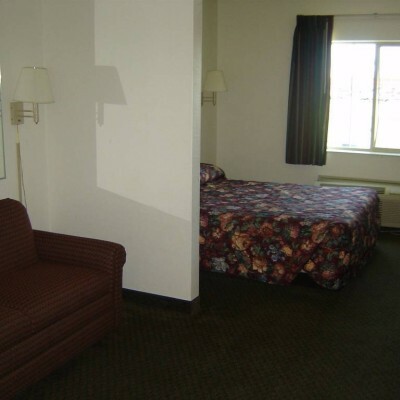 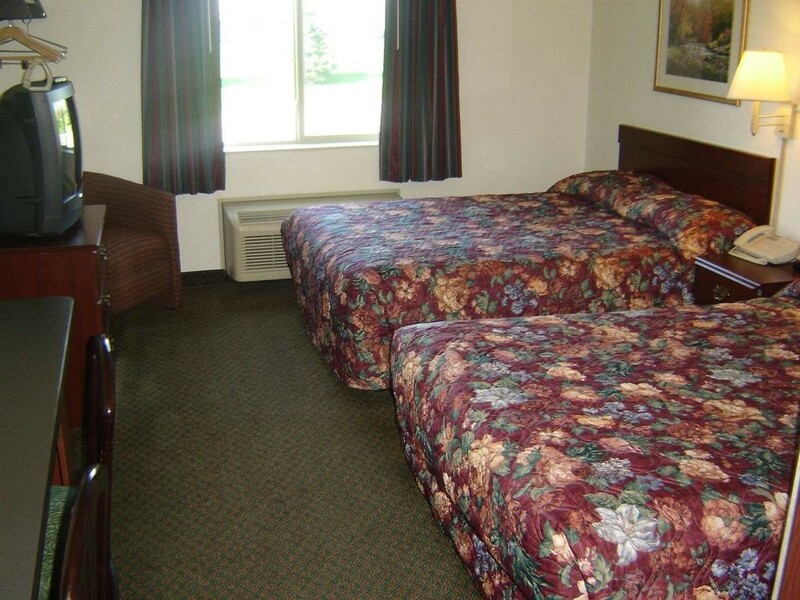 Sandalwood Studios & Suites offers a great place to rest your head at our extended stay hotel in Shakopee, Minnesota. 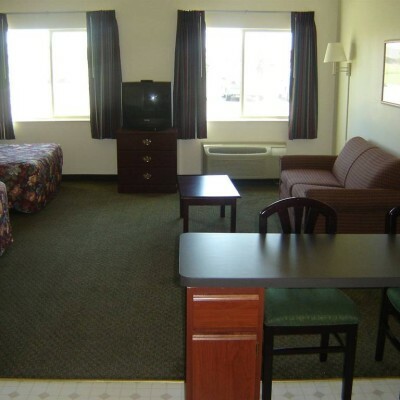 Sandalwood Studios & Suites provides exceptional hospitality for people in need of temporary housing around Shakopee. 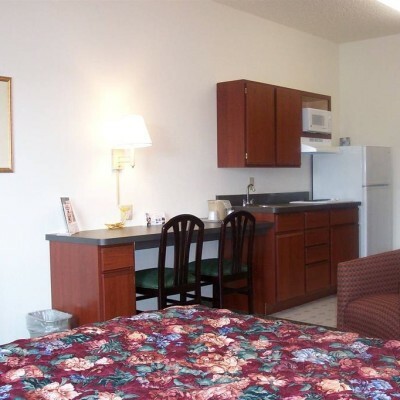 Our extended stay rooms and hotel suites feature a number of amenities, such as kitchenettes, to make your stay comfortable and affordable. 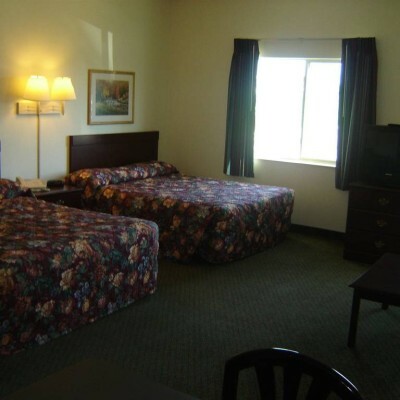 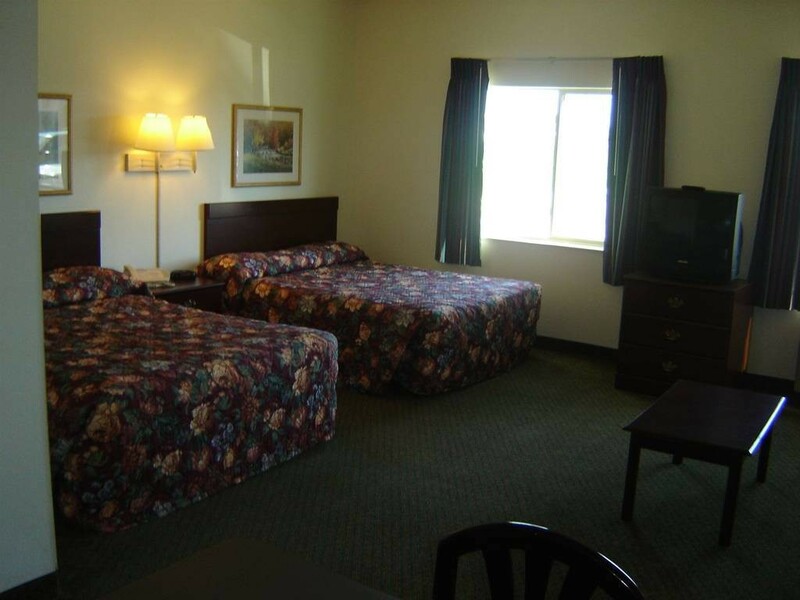 Whether leisure or business travel brings you to our motel, you can rest soundly in our hotel rooms. 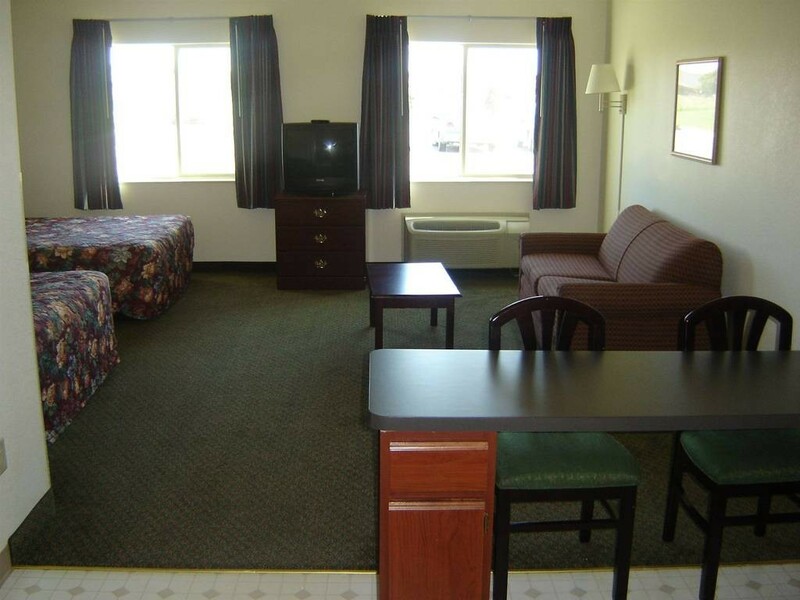 We are pleased to provide a sanctuary where you can recuperate from your journey or have a place to retreat at the end of a long day. 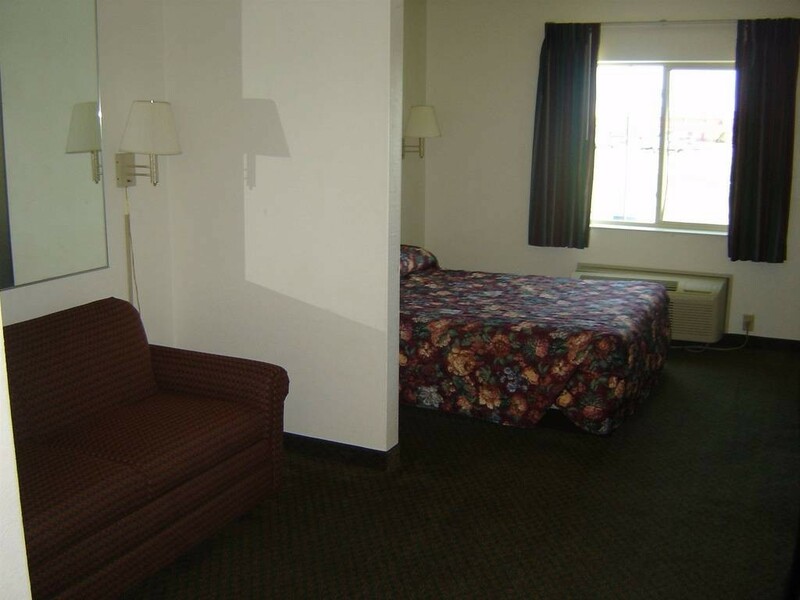 Take a load off and rest up for your next big day at our hotel in Shakopee, Minnesota.